Released in 2012, our first Cask Strength was not a sure thing. 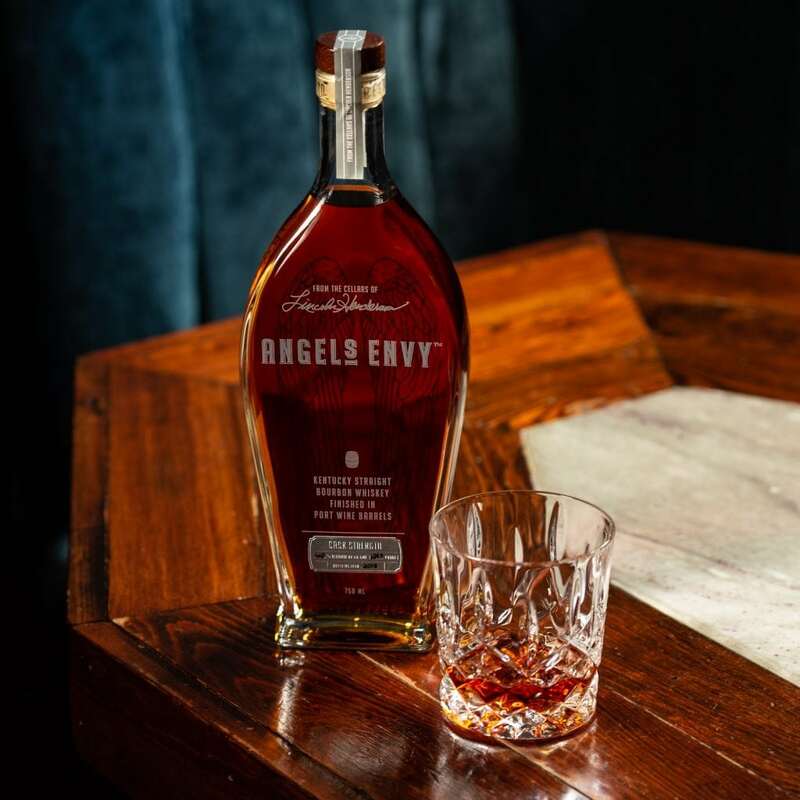 We were a relatively new brand that had launched with a Kentucky straight bourbon finished in port wine casks, at a time when very few other distilleries had explored secondary finishing. We just hoped that there would be an audience who appreciated what we were doing. Lincoln may no longer be with us, but his legacy lives on in his son Wes and grandson Kyle, who work each year to identify those once-in-a-lifetime barrels, pull them aside and finish them to perfection. Each release is utterly unique, and as close to unfiltered as we’re comfortable serving. Our 2018 release is certainly clearer than a couple of our previous offerings, but the flavor is particularly remarkable. On the nose, you’ll notice rich aromas of banana, honey and lightly burnt wood. On the palate, you’ll taste caramel, raisins, cola and an herbaceous quality. The finish is exceptional, with notes of dark chocolate, heavy toasted oak and fresh figs. At 124 proof, it’s substantial, but deceptively smooth. If you’re a Cask Strength collector, this release is not to be missed. But if you’ve never tried one of our Cask Strength releases before, this is an excellent year to start.